To keep pace with the new look of Panama City Beach, the Visitor Information Center is being remodeled, and we&apos;ll hope our new look makes visitors to the world&apos;s most beautiful beaches feel more welcome than ever before, and sets the mood for a fun, relaxing, beach vacation. While construction is going on, however, we&apos;ll all have to adjust to life in temporary offices. For the nice folks who greet visitors in person, help hand out information about local attractions, and who want to be the first ones to welcome you to Panama City Beach, that won&apos;t be a very far move. They&apos;re now sharing the building next door with the Panama City Beach city hall. Visitors can still use the same parking lots, and the building is also located at the corner of the Panama City Beach Parkway (Hwy 98) and S. Arnold Rd (Hwy 79). 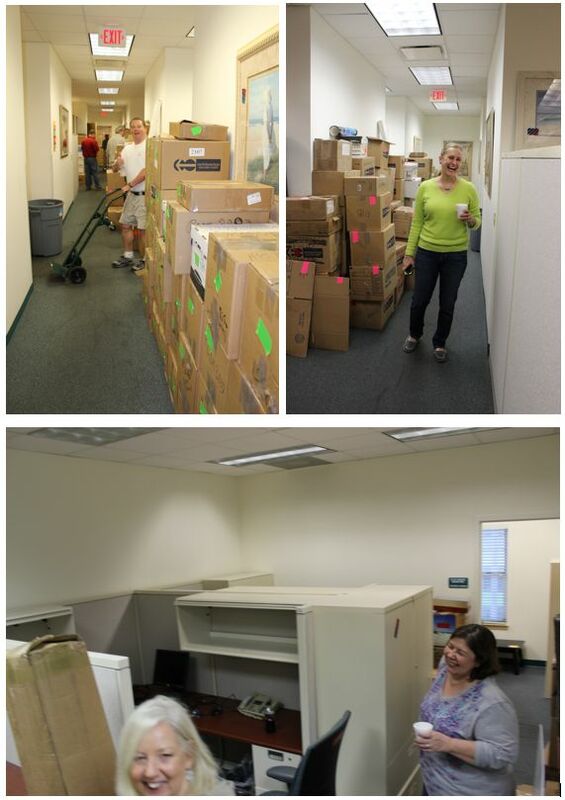 Meanwhile, the rest of the staff (the back office people who handle the marketing, sales, public relations, sports, events and administrative duties) all had a real good time packing up and moving to temporary offices on the east end of Panama City Beach. The good news is that no matter where you go in Panama City Beach you&apos;re never far from the beach itself, so we&apos;re coming out about even on that front. The other news is that we&apos;ll be packing up and doing it all again to move back to our (soon to be new and improved) digs once the Visitor Information Center has had its facelift and is ready for prime time. Hopefully that&apos;ll be on or before June 4th and we&apos;ll be ready for another great summer! Of course you can still call in to the Visitor Information Center (1 800-PCBEACH from inside the US; 1 800-553-1330 from Canada) or chat online during regular hours. As always, we&apos;ll keep information up-to-date and ready to go on our website available 24-hours a day! Thanks for visiting, and come see us again real soon.